Crystal Palace manager Roy Hodgson has dismissed the club’s prospects of winning the FA Cup amid the stiff challenge from the likes of Manchester United and Manchester City. 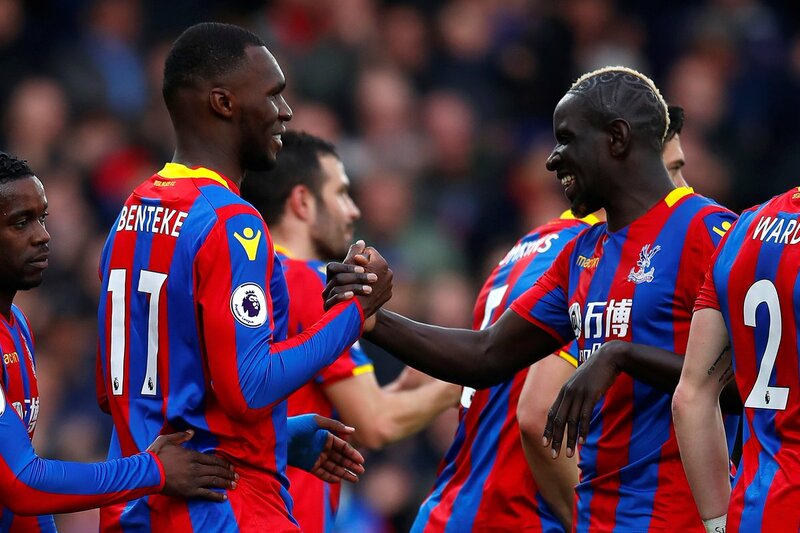 The south London have reached the last eight of the competition after beating the likes of Tottenham Hotspur but the former England boss does not fancy his side to go all the way. 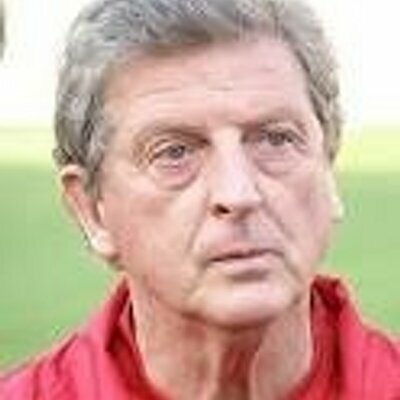 Speaking to reporters, Hodgson highlighted that the Eagles don’t usually enjoy lengthy runs in the Cup and those are left for the successful teams like Arsenal and Chelsea. He added that he is prepared for the forthcoming challenge against Watford and would be pleased to guide his team to the semi-final stage. A look at the top Turkish League table at the moment for non-followers of the league would seem unfamiliar. No Galatasaray, no Fernabache or Besiktas but little known Istanbul Basaksehir lead the table six points ahead of their closest rivals. How have the Turkish side been able to come to this feat, a look at their squad would give an idea about this remarkable turn in form? Basaksehir boast of nothing less than 6 players that have plied their trade in the premier league at one point or the order. This list includes Emmanuel Adebayor, Demba Ba, Robinho, Kerim Frei, Emre Belozogu and Gael Clichy. Crystal Palace have confirmed the signing of Lucas Perri from Sao Paolo on a short-term loan for the season. 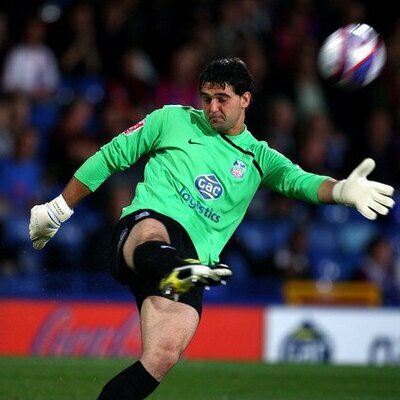 The 21-year-old becomes the fourth goalkeeper with the Eagles’ first-team squad but he is expected to compete with Julian Speroni for the number one role, given Wayne Hennessey and Vicente Guaita are currently in the treatment room. Former Manchester City striker Emmanuel Adebayor believes that the club is favorite to win the title. He said that they have the better squad as well as a good manager and he is sure that they will be holding the Premier League title in May. He said that Liverpool is also a good team but at the moment they lack the strength in depth that Manchester City has. He believes that this will be a very close Premier League campaign and whoever wins the title will have to be really consistent. 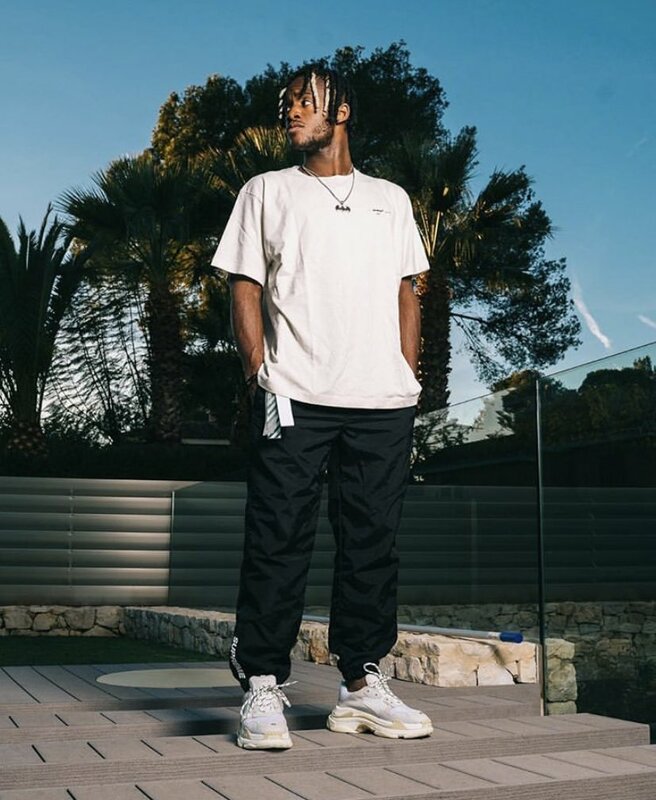 Crystal Palace manager Roy Hodgson has confirmed that Wilfried Zaha was struggling with a minor back problem before the Newcastle United game which may have slowed him up. The Ivory Coast international sustained aniggle during the warm-up ahead of the fixture but he was given the go-ahead to feature after a late fitness test. Turkish heavyweights Besiktas are reportedly in advanced discussions with Arsenal to pursue the signature of David Ospina. The Colombian goalkeeper has been the back-up goalkeeper for the Gunners over the past three seasons but the arrival of Bernd Leno from Bayer Leverkusen has meant that he has now become the third-choice shot-stopper. As a result, Ospina is desperate to leave the Emirates Stadium before the transfer deadline across Europe and Besiktas are reported to be leading the race. According to The Sun, the former Turkish champions have identified Ospina as their prime target for the number one role, which remains up for grabs following the departure of Fabri to Fulham. Now, Adebayor is regarded as an Arsenal villain because of the match between the City and Gunners that held months after his departure. The Togo international had left the north London club after the incident where fans had vented at him for flirting with a move away the previous year. Against Arsenal, Adebayor scored for City at the Etihad Stadium and he ran the all full length of the pitch to spur the Gunners support. 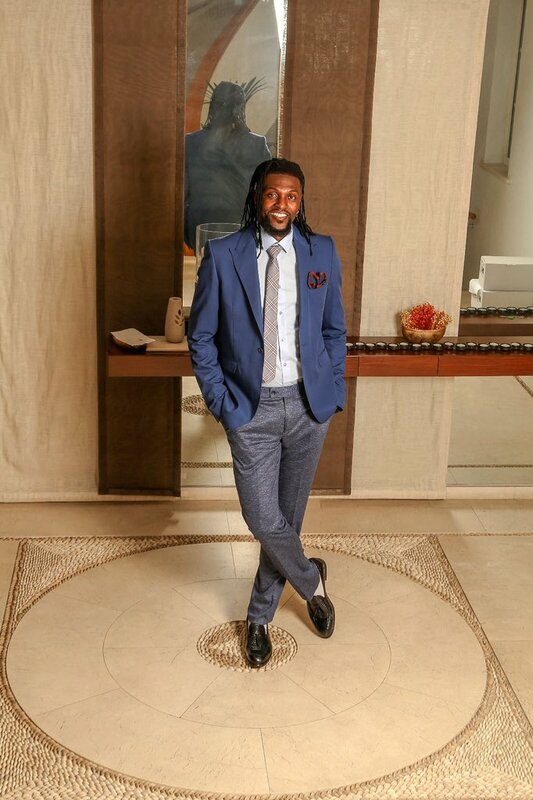 Togo international Emmanuel Adebayor believes his country are back on track ahead of their 2019 African Cup of Nations qualifiers. 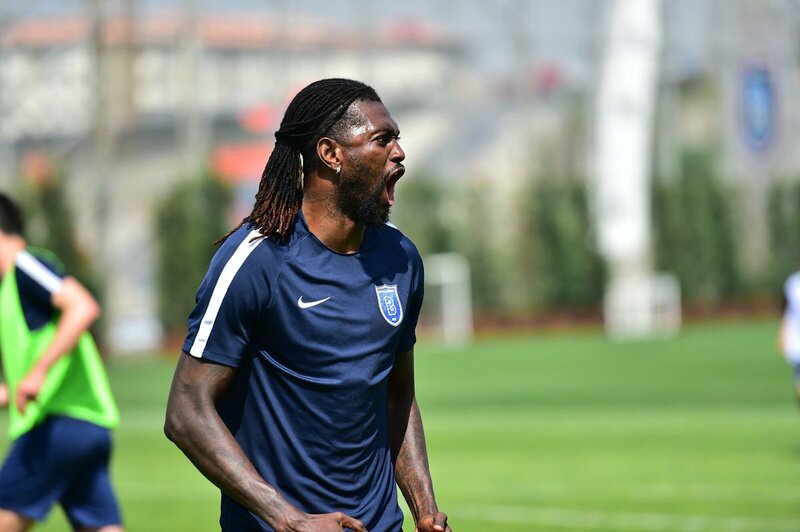 Adebayor, who is currently with Turkish outfit Istanbul Basaksehir, has said that it was an honour to lead the West African country during the recent set of international friendlies. 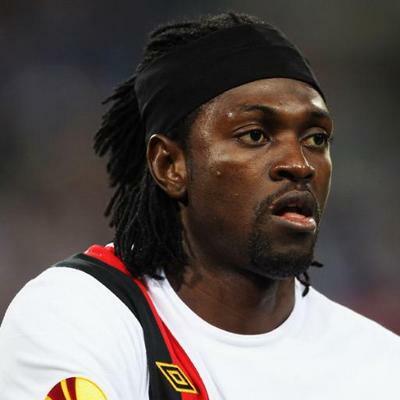 Togo international Emmanuel Adebayor has suggested that he was pushed through the exit door at the Emirates Stadium during the summer of 2009. The striker had been of interest to Manchester City during the transfer window, and the 34-year-old insists that Wenger forced him to pursue a move or end up plying his trade for the reserves.